This is a song by Toby Keith. It is one which I think I may have known of for some time, though I did not learn the title for it until relatively recently. But the scene in this video that I especially enjoy is the shot of the Doughboy as he takes the crucifix he is wearing around his neck, kisses it, then puts it down his shirt front before charging over the trench wall. It makes my eyes water every time. I hope you enjoy the video and the song, readers. God bless America, God bless our troops, and God bless you! 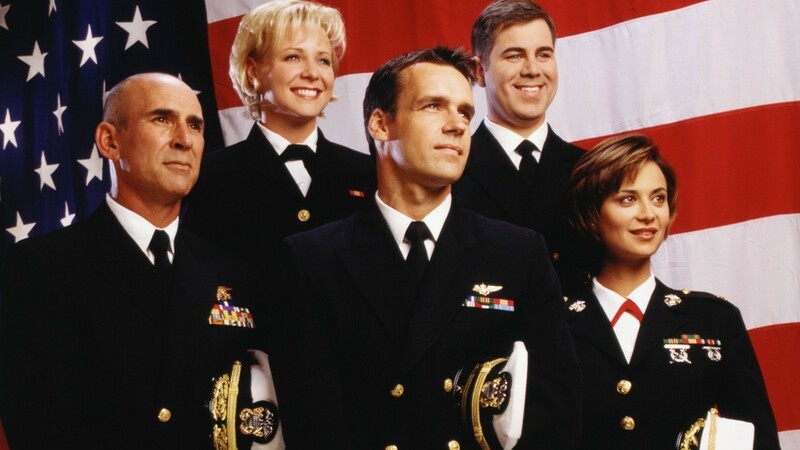 This entry was posted in Music Reviews and tagged #proudamerican, airmen, America, American history, American Soldier, American troops, country music, God, God bless America!, marines, music, Music Reviews, Music videos, navy, Navy SEALs, sailors, soldiers, song, songs about soldiers, the American Flag, Toby Keith, U.S. Marines, United States Air Force, United States Army, United States Marines, United States Navy on July 3, 2017 by The Mithril Guardian. A wise phrase. The problem is that today, students of history color it with modern prejudices, misconceptions, misunderstandings, and sometimes outright lies. A true student of history strives to understand history as it was understood by the people who lived it, not the way people today understand (or do not understand) it. 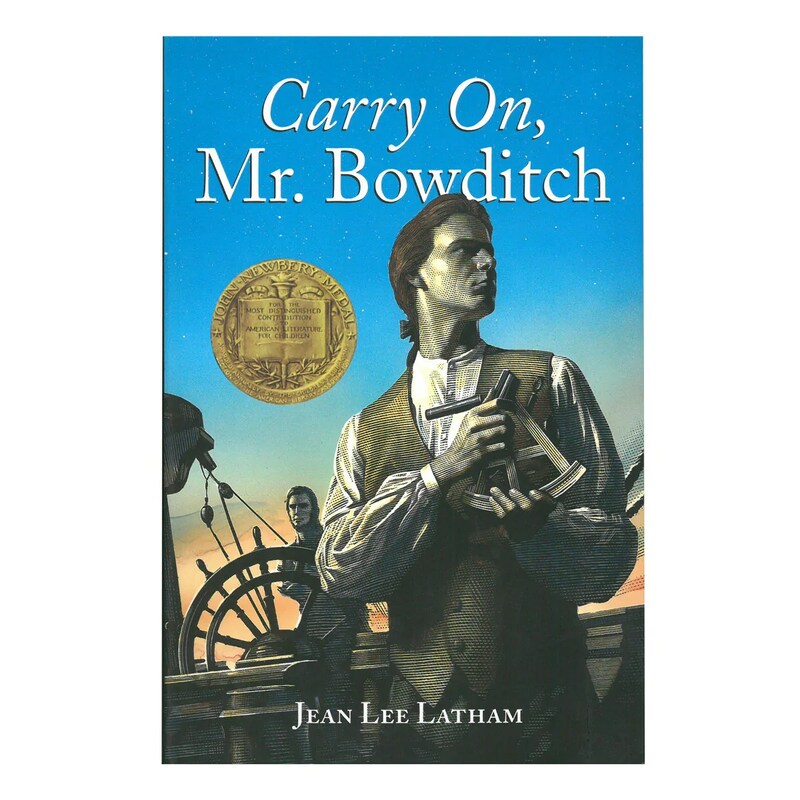 Today’s topic, Carry On, Mr. Bowditch, is a book by Jean Lee Latham. 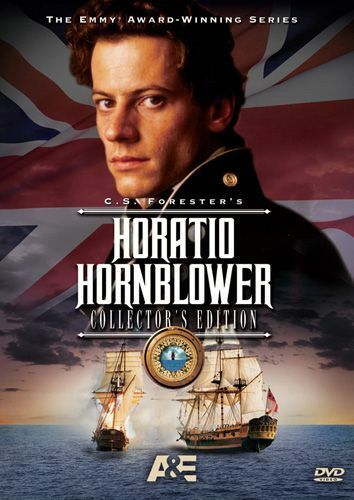 It recounts the story of American navigator and mathematician Nathaniel Bowditch. Born in Salem, Massachusetts, prior to the American Revolution, Nat’s family was in hard straights by 1776. Habakkuk Bowditch, Nat’s father, had lost his merchant ship by this time. Being a cooper not only did not pay well, the senior Bowditch was a sailing man at heart. Nothing pains a seafarer more than being permanently grounded. Nat’s father was no exception, and he lost his spirits completely after the deaths of his wife and mother. 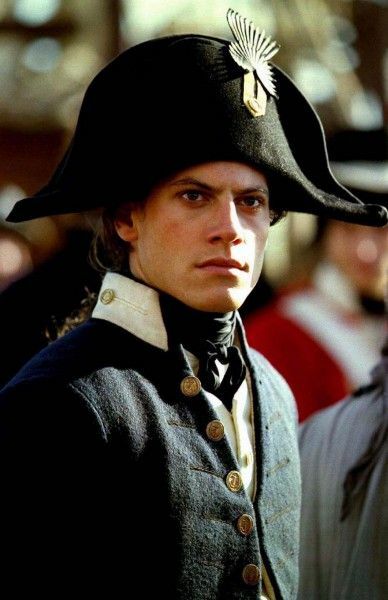 Nat initially had dreams of becoming a sailor himself. There was just one problem: Nathaniel Bowditch was the proverbial “ninety pound weakling.” He was too physically small to manage the rigging, load the cannons, or do any of the other numerous, physically demanding jobs required for riding the high seas. But Nat did have an asset, a gift beyond the norm. He was a math genius. Over the years, things got tougher for the Bowditch family. Eventually, Nathaniel was made an indentured servant to a ships’ chandlery. The work was hard on him, not physically, but because he wanted to go to school to learn more math and could not. An indentured servant was little removed from a slave. Indentured servants were practically owned by the people who held their indenture papers. When the chandlery was sold to new owners, Nathaniel Bowditch went with it, as the previous owners sold the shop “lock, stock, and bookkeeper.” (Nat served as the chandlery’s bookkeeper during his indentured years.) The chains were invisible, but they were still there. However, Nat soon learned that he could teach himself. He collected or borrowed books about mathematics, reading and learning all he could from them in his spare time, making copious notes in his own journals from these books. As he grew in knowledge, Nat wanted more. So when he discovered there were more mathematic equations to learn in books written in French and Latin, he snatched them up as well. To read these books, he had to learn to read – and speak – French and Latin. So he taught himself those languages, in addition to the math! And would you believe, readers, that he found errors in at least one of these books? At sixteen, Nat decided to write an almanac for the years 1789-1823. In this almanac he predicted the “sun’s rising, setting, declination, amplitude, place in the ecliptic – ” As far as I know, the almanac was accurate! Throughout his life, Nathaniel Bowditch kept studying math. What is more, once he started sailing as a ship’s clerk, he began teaching the other sailors how to navigate through mathematics. After years of study and experience – and finding that the navigation books of the time were full of errors, thousands of them – he wrote The American Practical Navigator. This book was so useful that it was later dubbed the “Sailors’ Bible.” In addition to French and Latin, Nat taught himself Spanish. This was so he could understand and be understood by people in Manila, where the ships he sailed on went to pick up cargo! Nathaniel Bowditch and his second wife, Mary (nicknamed Polly), had eight children. Research I did a couple of years ago said that one or more of his descendants still lives in Salem, Massachusetts. A self-taught man with inborn brilliance, Nathaniel Bowditch is one of the United States’ forgotten heroes. It is quite possible that without him, navigation today might not be what it is. Jean Lee Latham tells Nat’s story vividly, and her historical accuracy is, as far as this reader can tell, as correct as “two plus two makes four.” Carry On, Mr. Bowditch is a wonderful story for “kids from one to ninety-two.” People the world over can learn from reading this historical novel something they did not know before. And any young math wizards out there can learn that, even when life was driving him crazy, Nat did not give up. 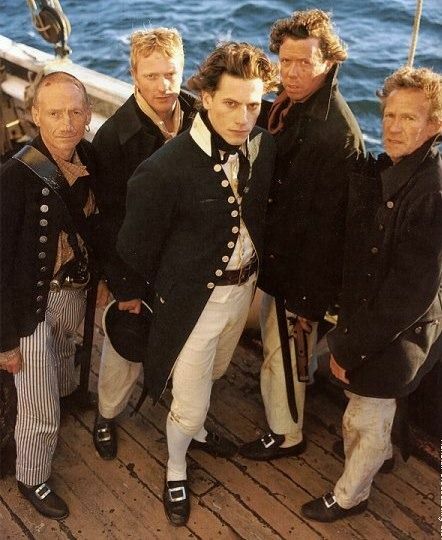 Instead he kept “sailing by ash breeze!” Even I, someone with no head for figures, learned quite a lot from this story! See if you can grab a copy, readers! It is a worthwhile investment of your time! This entry was posted in Book Reviews, Youth Books and tagged 1776, American Revolution, American Revolutionary War, Book Reviews, books, Captain America/Steve Rogers, George Santayana, History, indentured servant, Iron Man/Tony Stark, Jean Lee Latham, Massachusetts, mathematics, Nathaniel Bowditch, old books for children, sailors, Sailors' Bible, Salem, seafaring, slavery, Youth Books on May 27, 2016 by The Mithril Guardian.